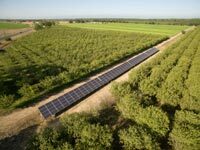 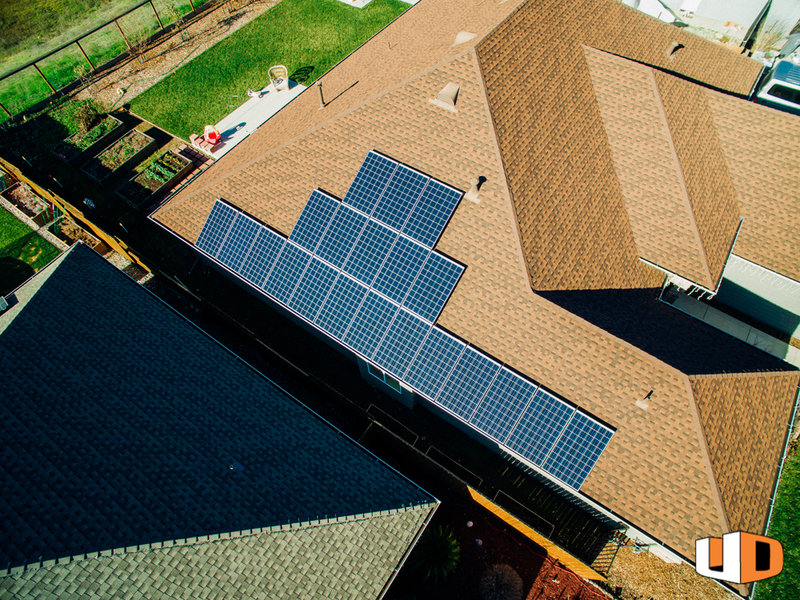 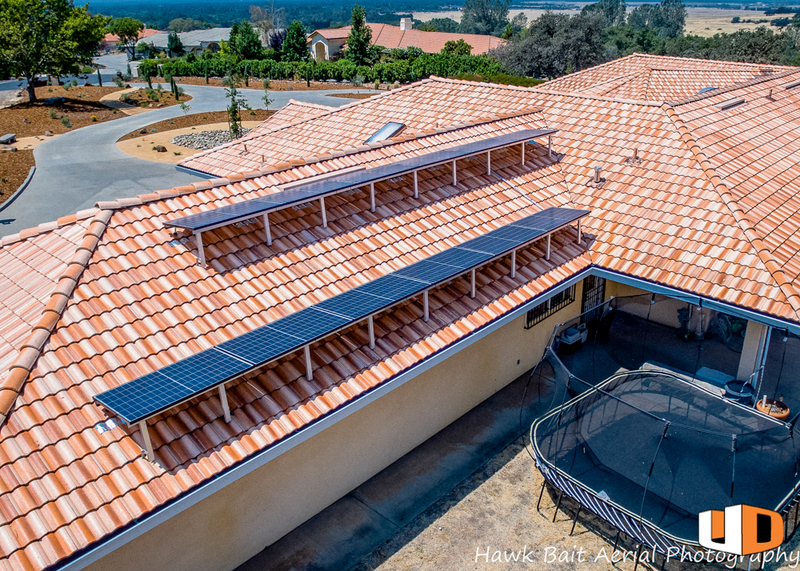 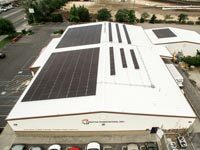 We specialize in residential, commercial and agricultural solar installation for both roof and ground mounts. 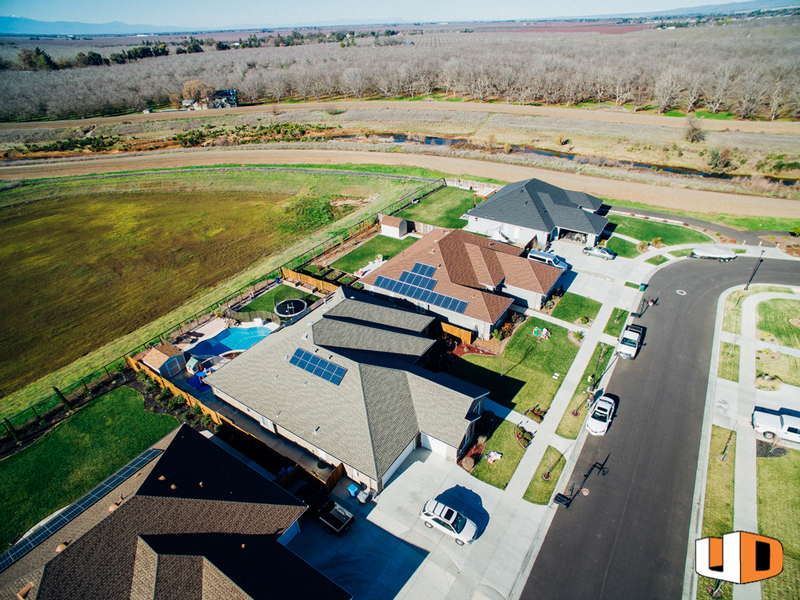 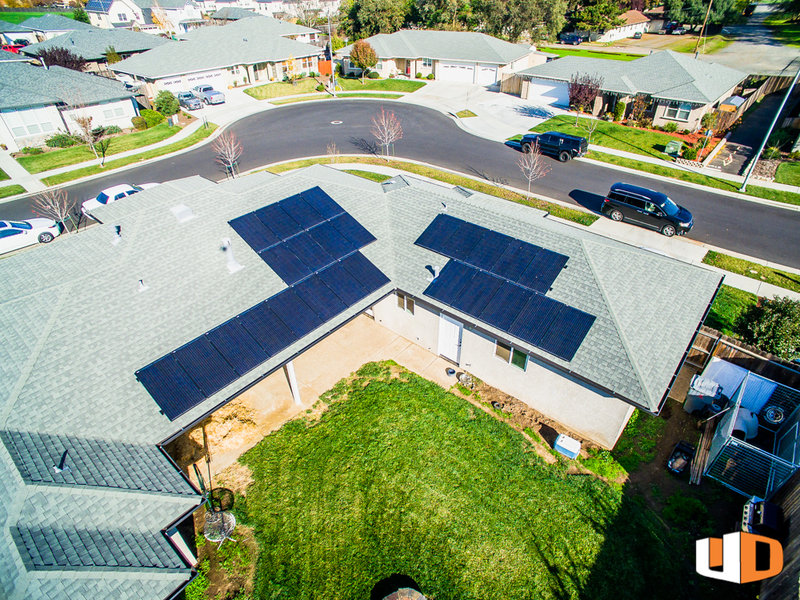 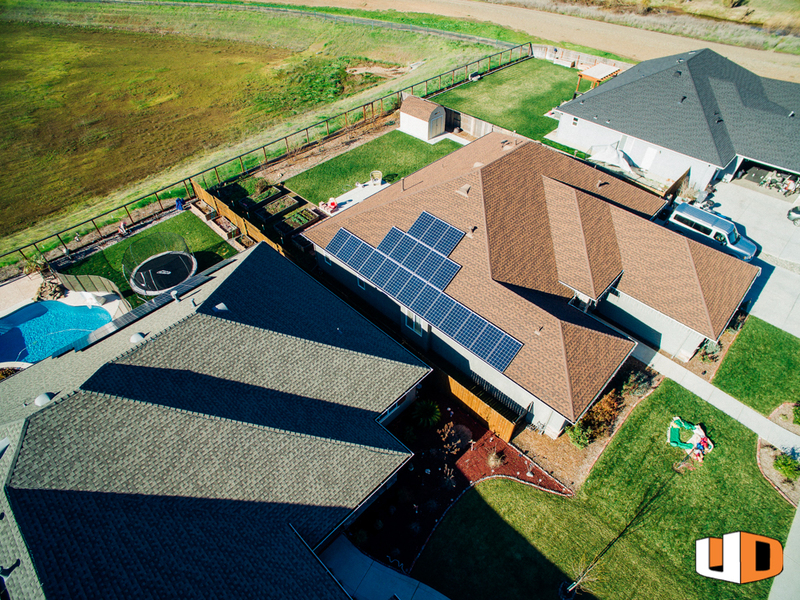 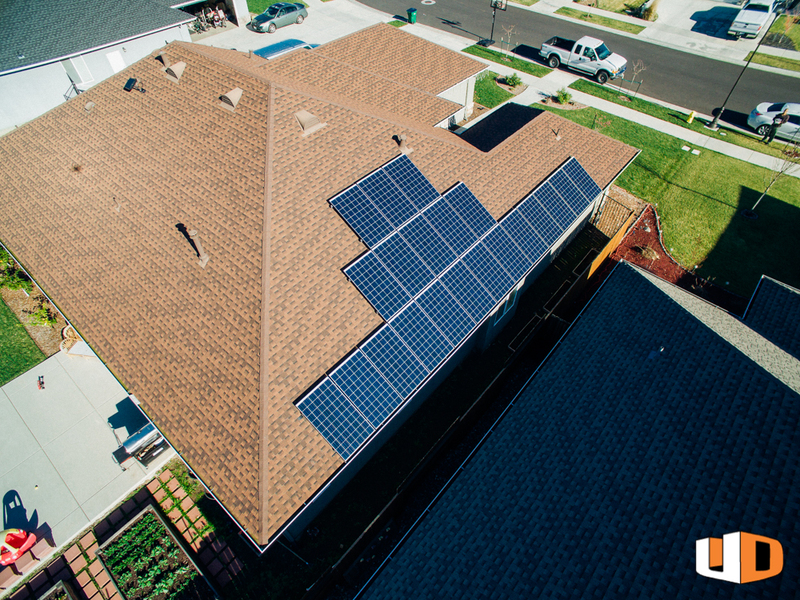 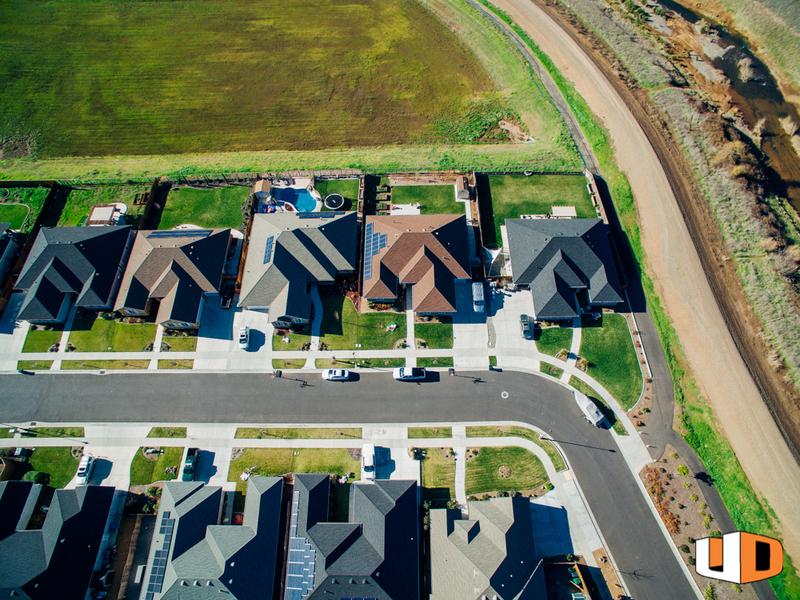 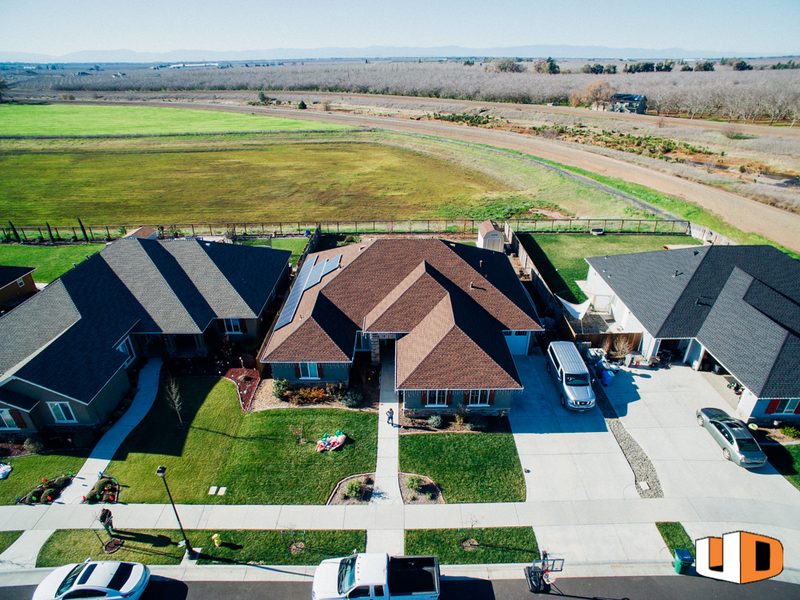 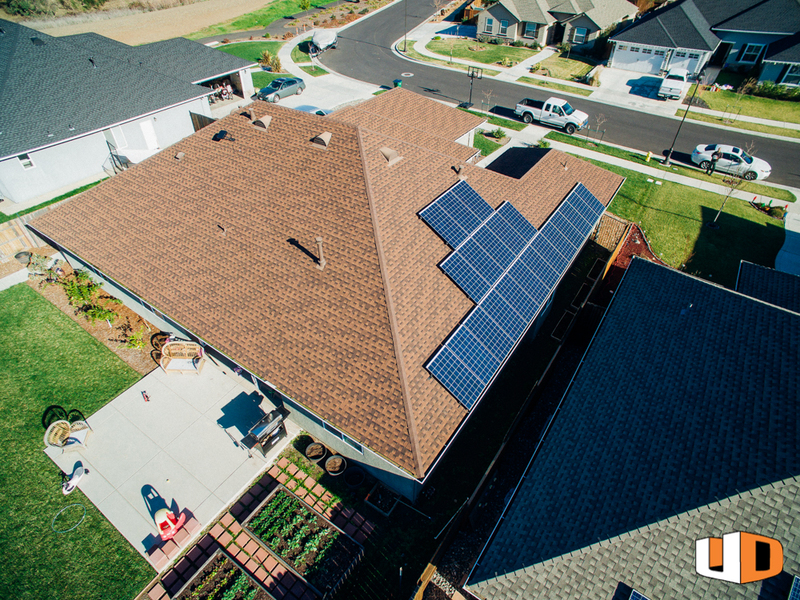 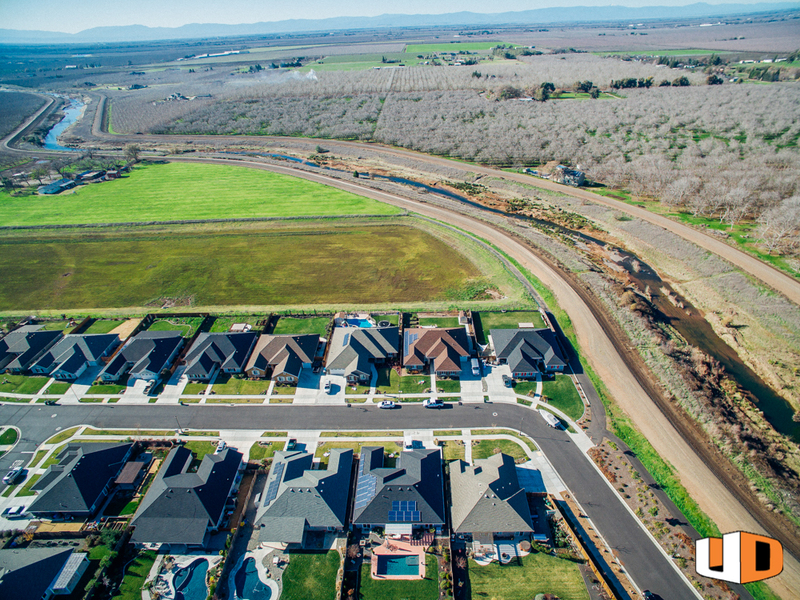 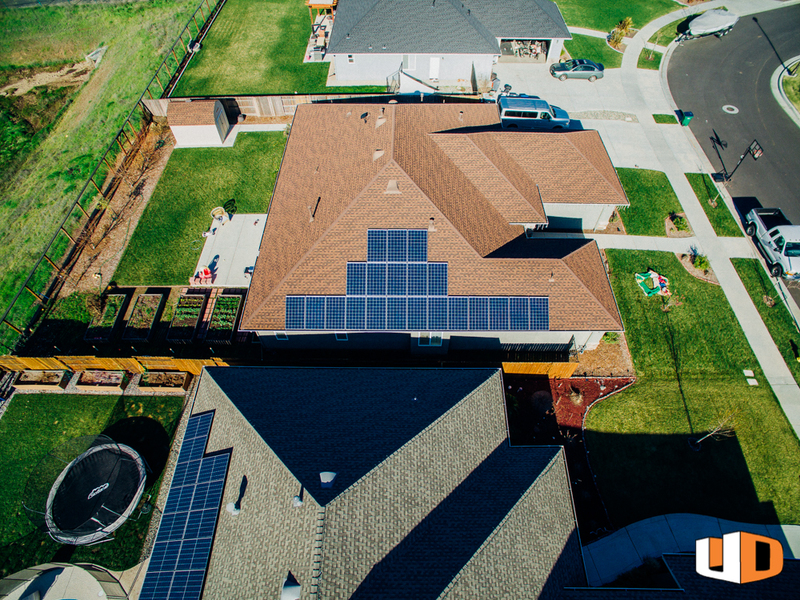 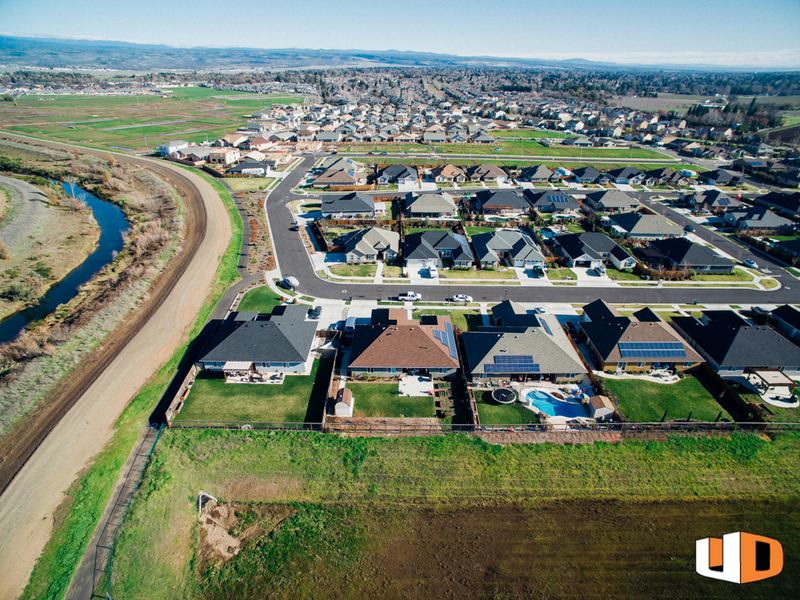 If you are ready to go solar, call us at 530.809.1079 or get a free quote at urbandesignsolar.com/contact. 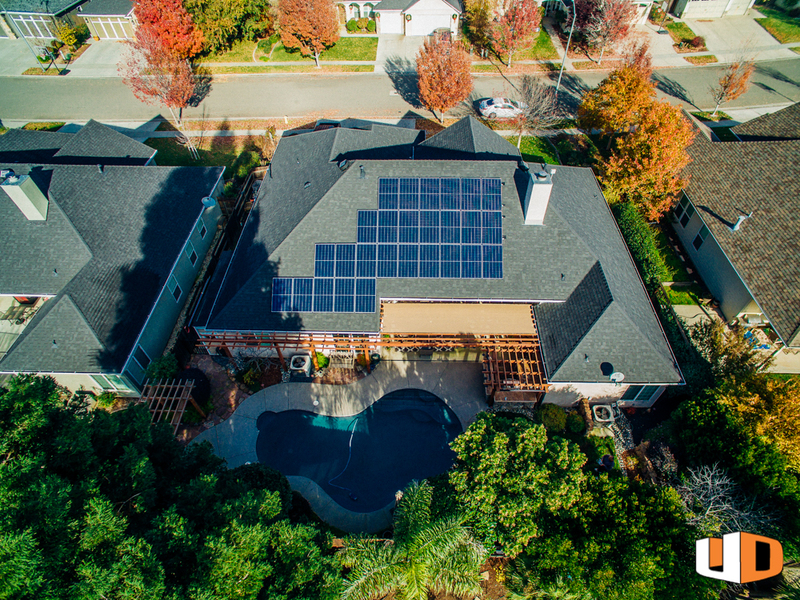 Call 530.809.1079 or click the button to get a free quote.